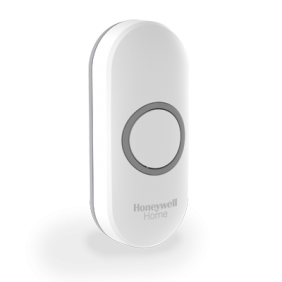 Honeywell Home’s wireless push buttons are a great way to expand your existing doorbell or home alarm system. 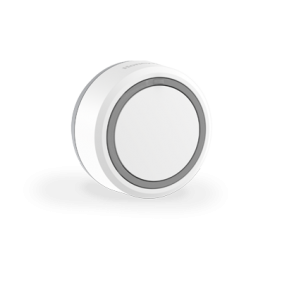 You can connect multiple doorbells to one push button, or connect multiple push buttons to one doorbell. 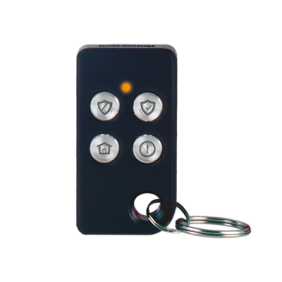 If your Honeywell Home Home Alarm has a keypad, you can also connect a wireless push button so the keypad functions as a doorbell. 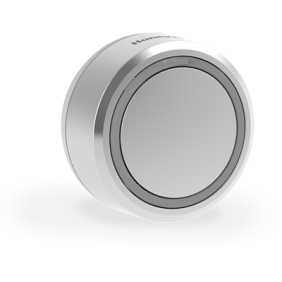 There’s also a range of wired push buttons with decorative finishes available to choose from. 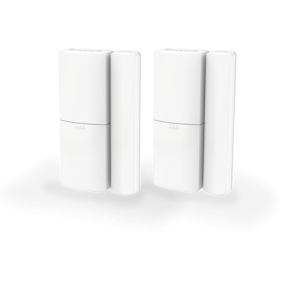 Sirens make an ideal expansion accessory for your Honeywell Home Home Alarm system, and act as a distinct and visible outdoor deterrent to potential intruders or burglars. 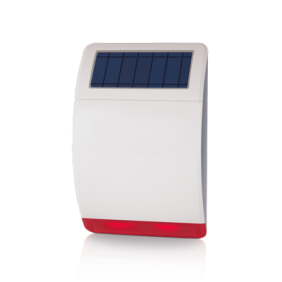 There’s a solar-powered siren in the range that charges itself, and you can install a dummy siren even if you don’t have a home alarm. 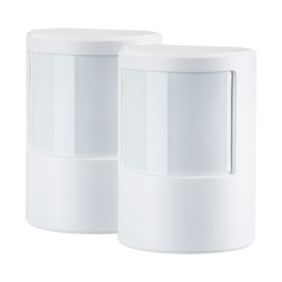 Doors and windows with standard locks can be broken into very quickly by professional burglars. 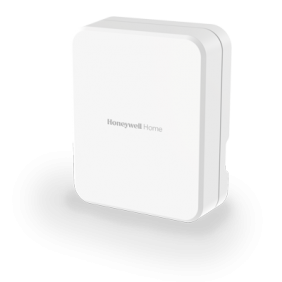 Protect all of the doors and windows in your home with Honeywell Home’s wireless door and window sensors, and link them to your existing Honeywell Home doorbell or home alarm system. 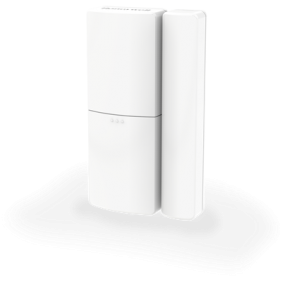 You’ll be alerted whenever someone opens a door or window. 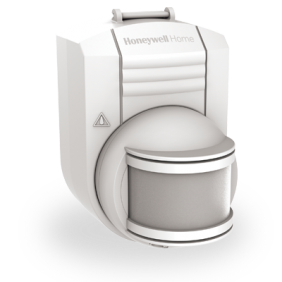 Honeywell Home’s wireless motion sensors protect the rooms in your home with a wide 105 degree sensing angle, and will detect any movement in the room. 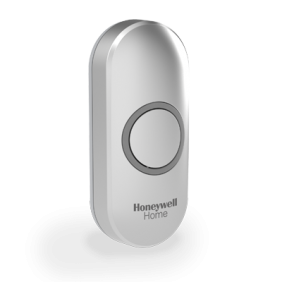 You can link the sensors to your existing Honeywell Home doorbell or home alarm system. 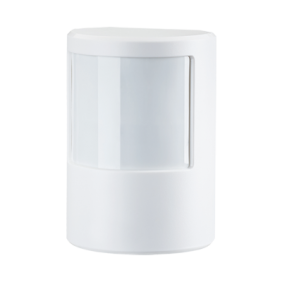 There’s also a waterproof sensor available that you can place outdoors by your garage or driveway, so you’ll be alerted when there’s a visitor or intruder. Control your Honeywell Home home alarm with ease from anywhere inside or outside your home, up to 150m away. 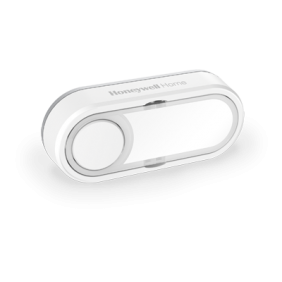 Arm and disarm the alarm with just one push of a button, or activate At Home Zoning Mode from the comfort of your bed. 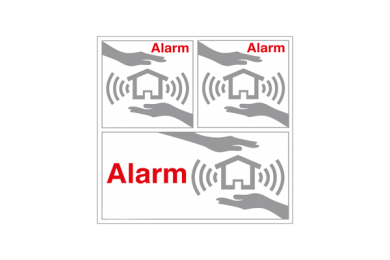 For additional peace of mind, there’s even a panic button you can use to activate your alarm in case of emergencies. 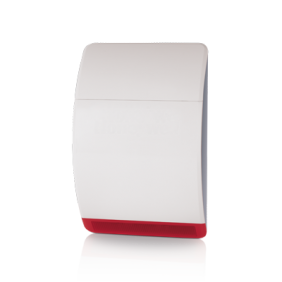 Contactless Tags are the easiest way for the whole family to disarm your Honeywell Home home alarm system, and are especially ideal for children or the elderly. 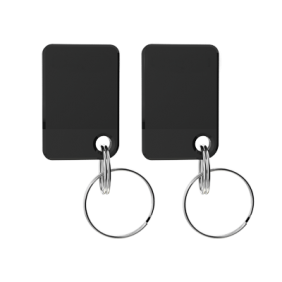 Simply swipe the tag against the RFID reader on the wireless keypad.